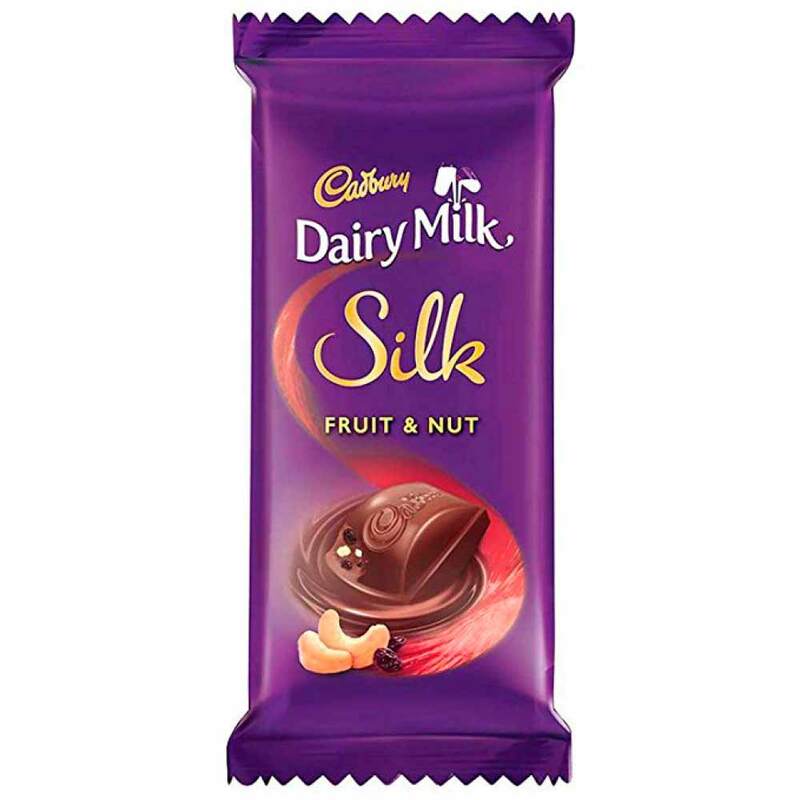 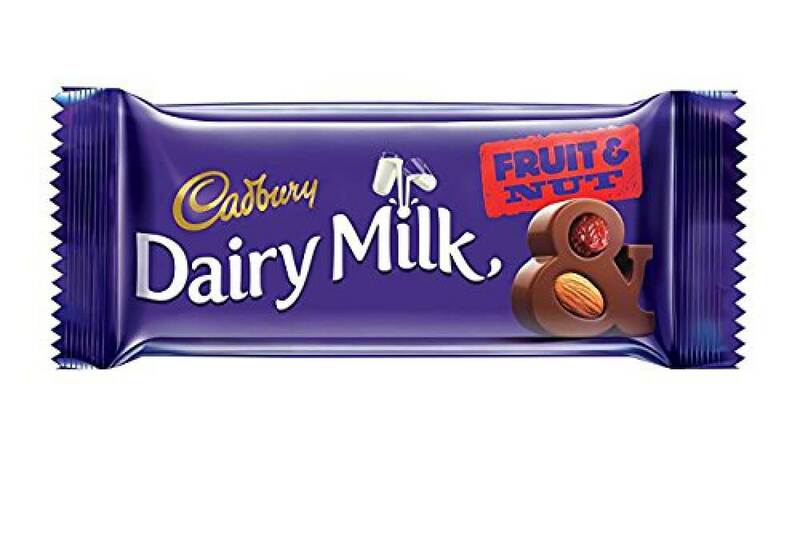 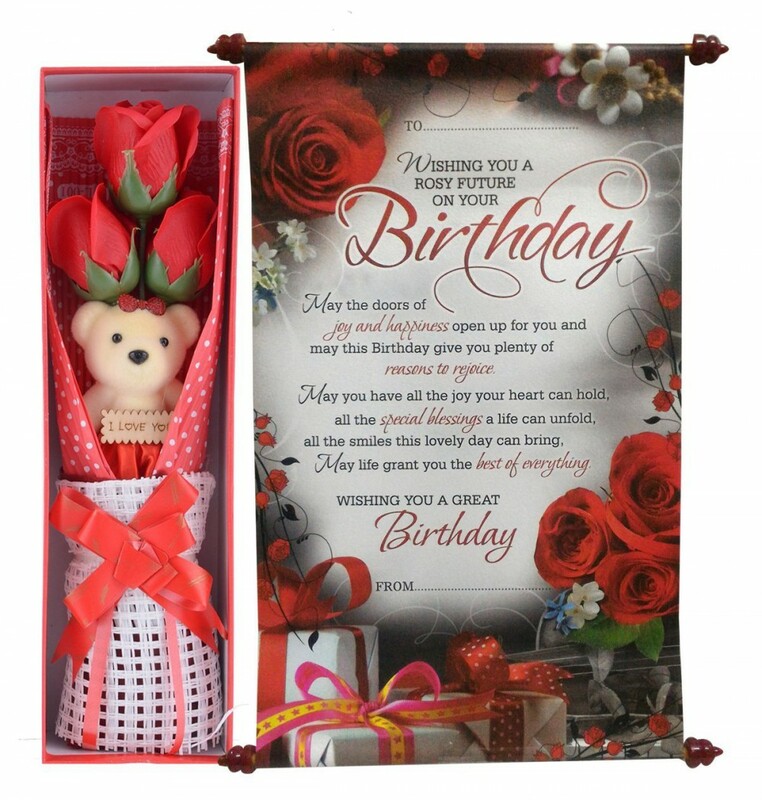 Ideal for All Kind of Relation (Friend, Brother, Sister) etc. 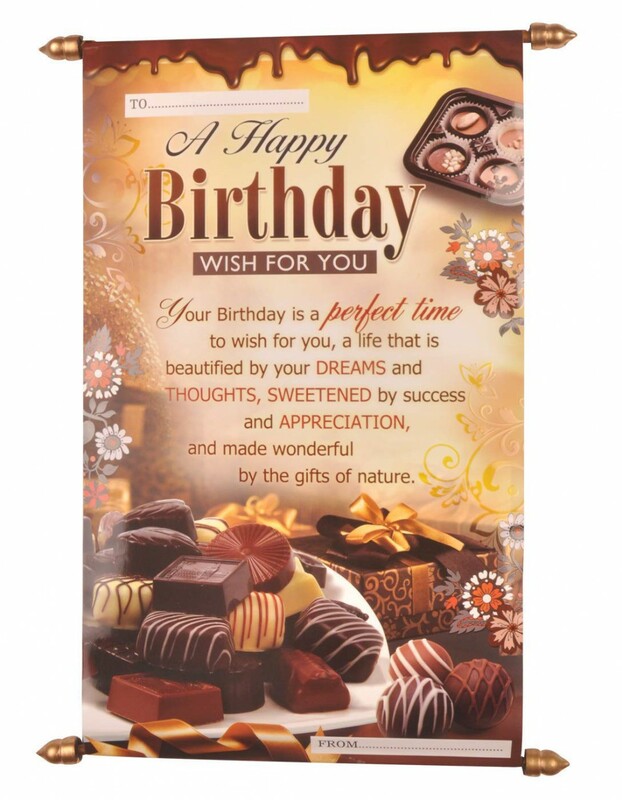 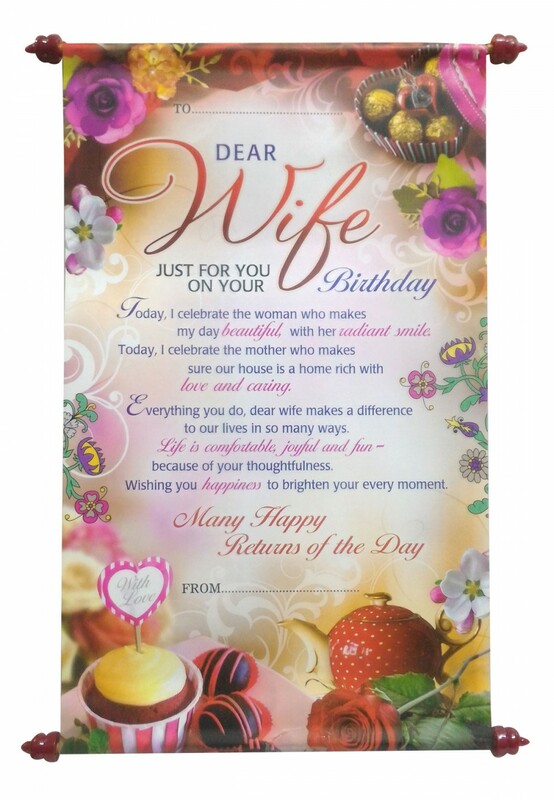 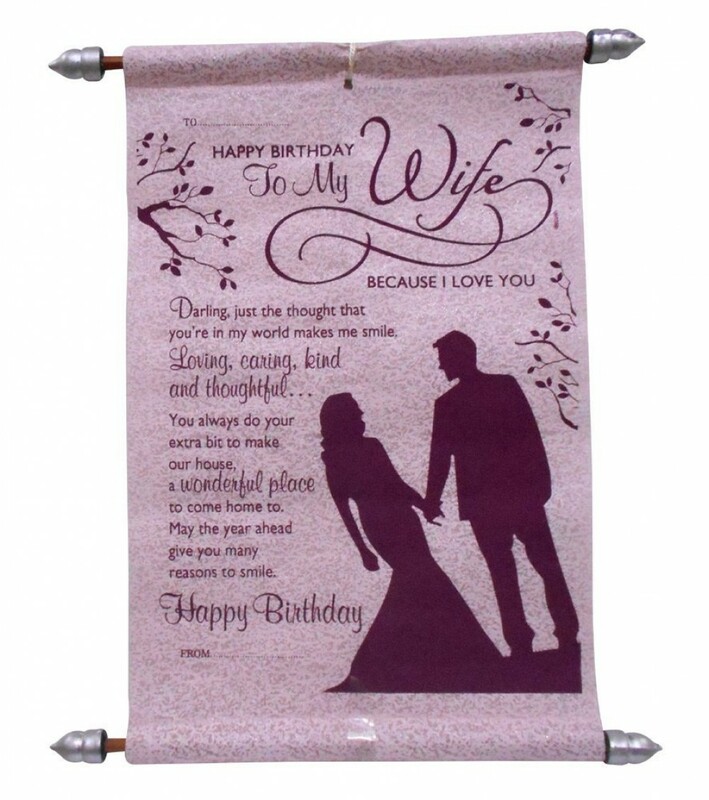 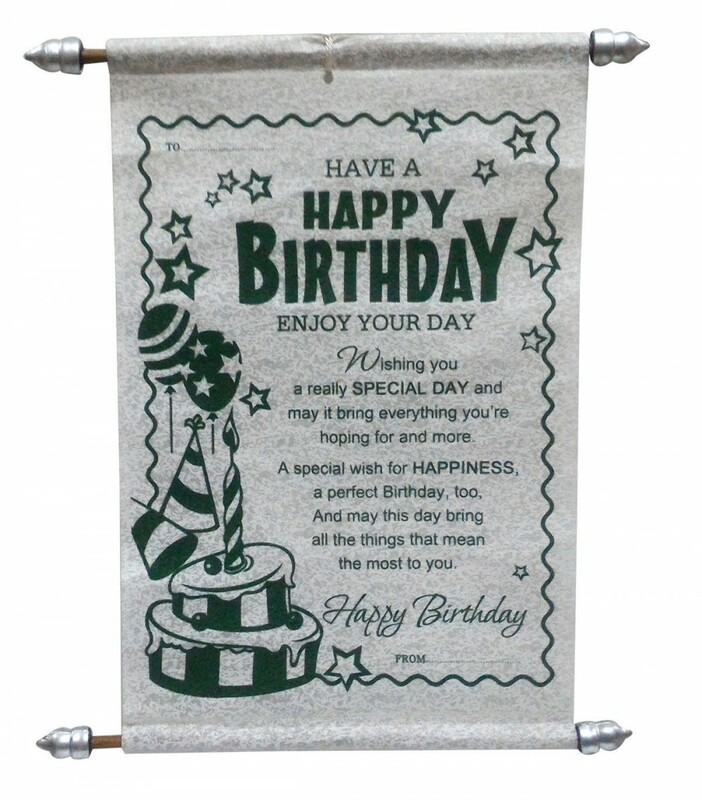 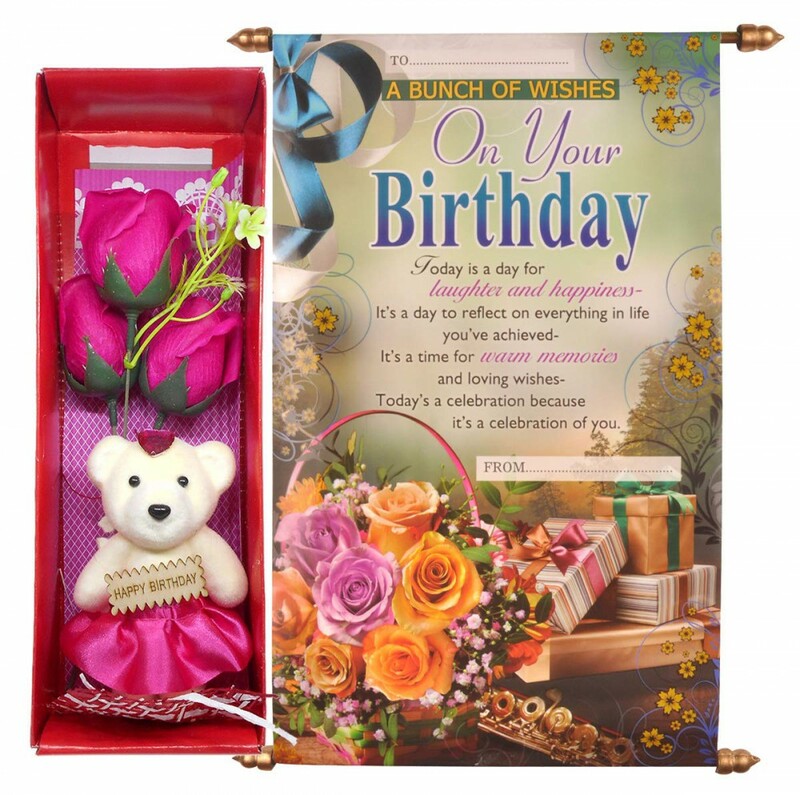 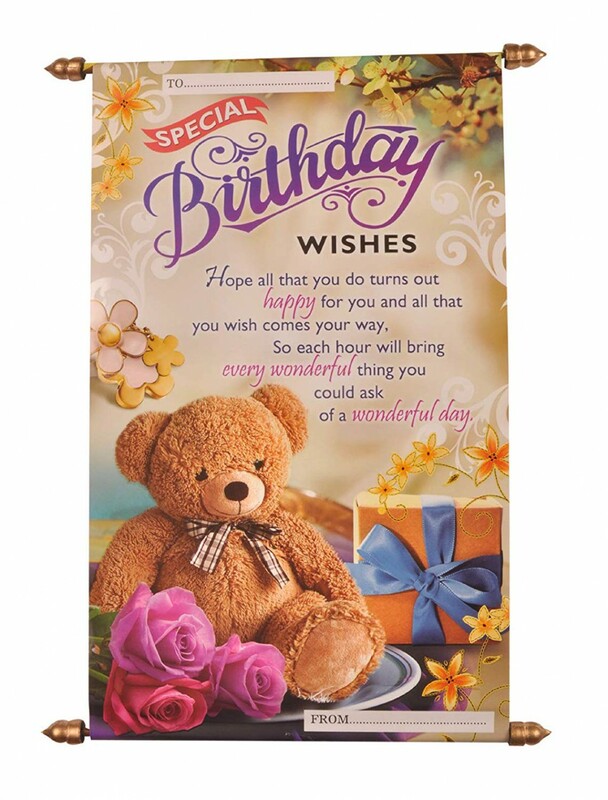 Saugat Traders Presents The Wonderful Birthday Gift Combo of Plush Happy Birthday Teddy Bear & Birthday Wishing Scroll Card With Lovely Message For Birthday Occasion And For All Age Groups. 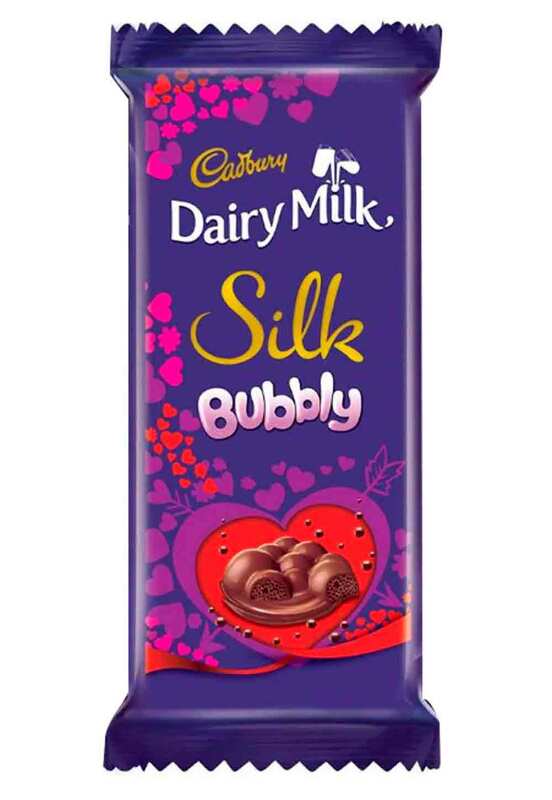 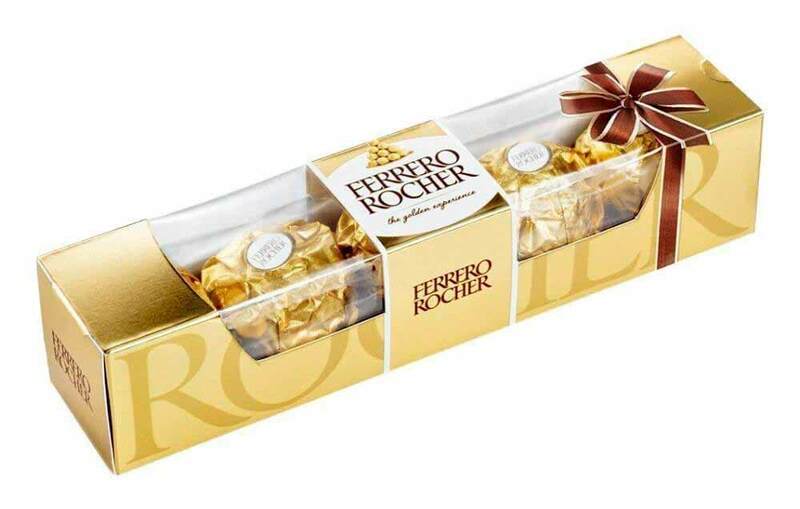 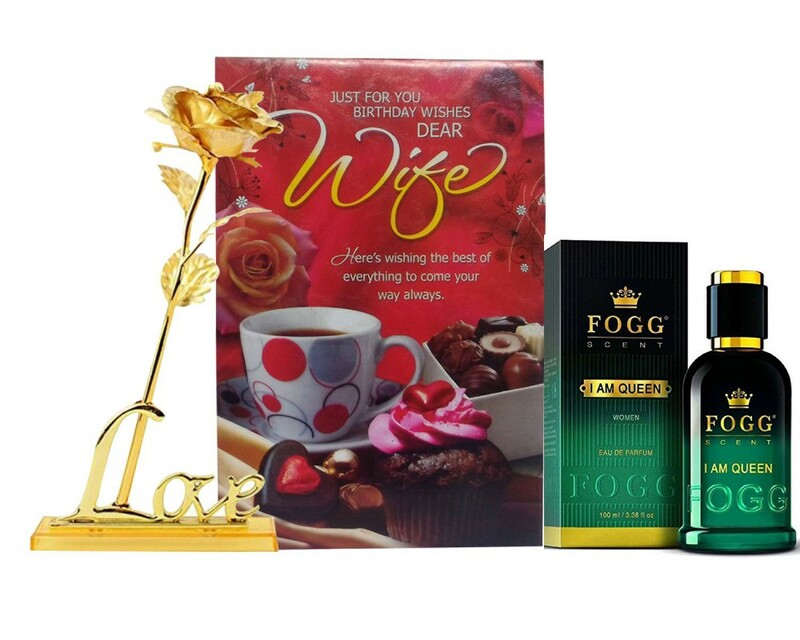 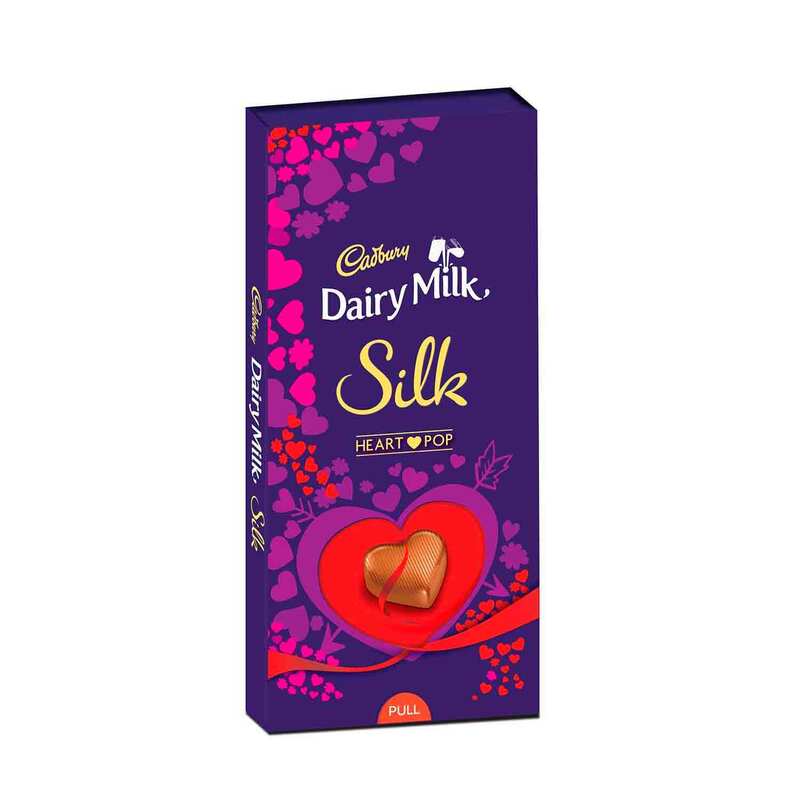 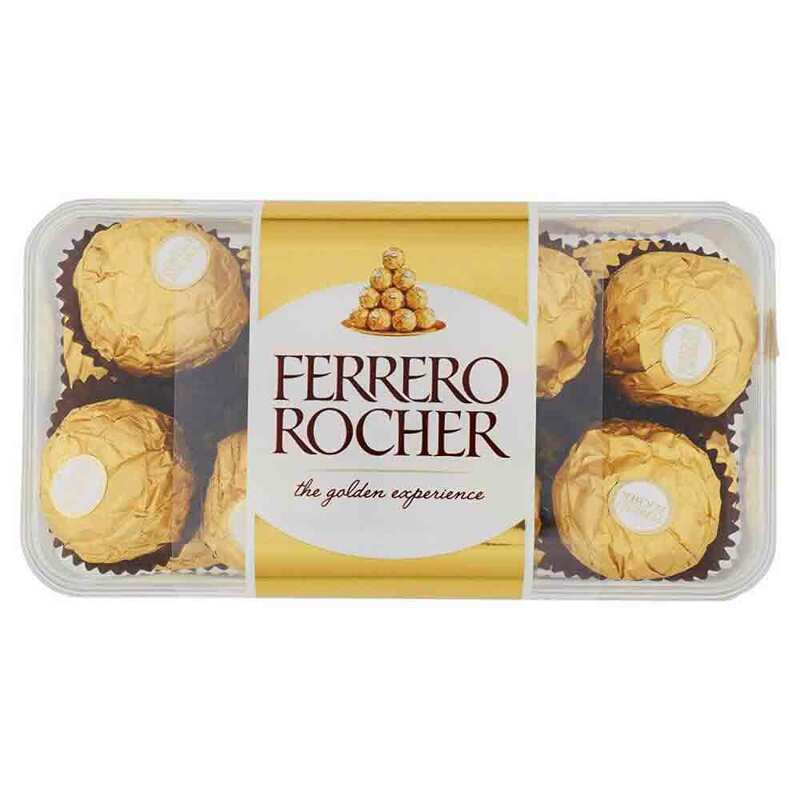 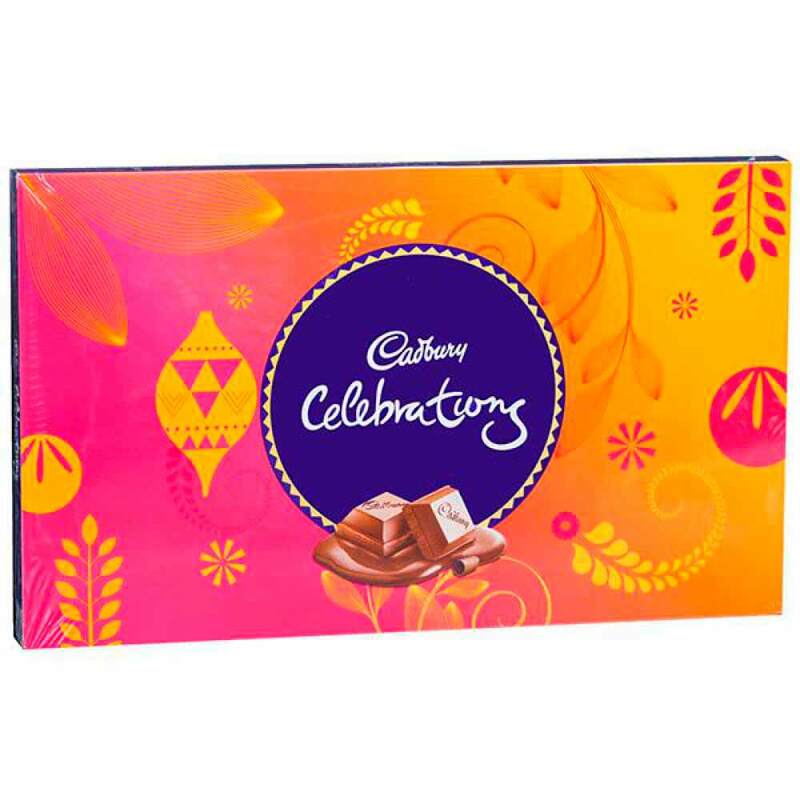 Prove That You Care For Your Loved Ones By Sending Them A Lovely Combo Gift.